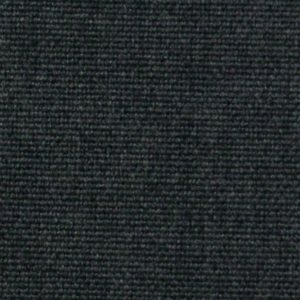 Soft finish versatile quality plain, made in Australia. 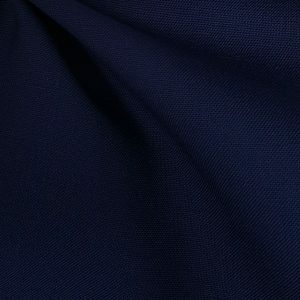 Lovely soft, anti-pill finish, transeasonal weight twill suiting. 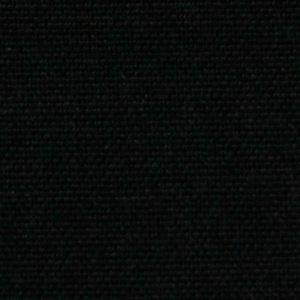 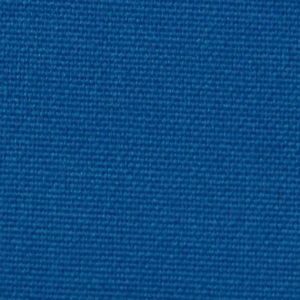 This range of well known polyester/viscose rayon plains are manufactured by Bruck, in Victoria. 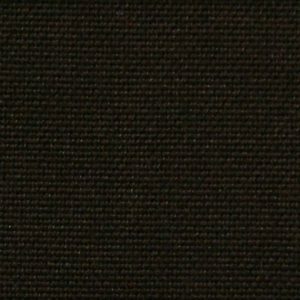 A very high quality, easy care plain weave which is medium weight, to wear throughout the seasons, and has high endurance. 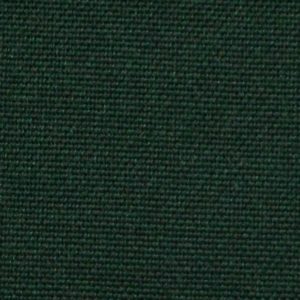 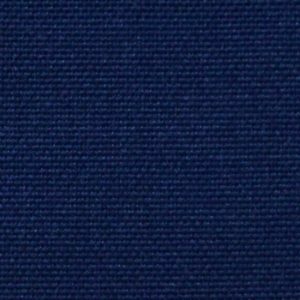 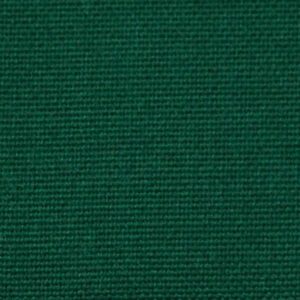 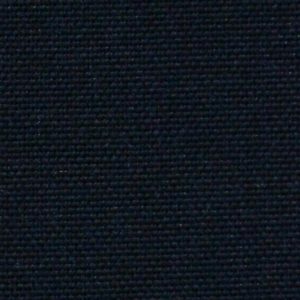 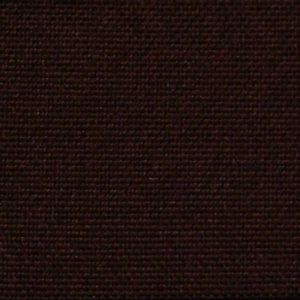 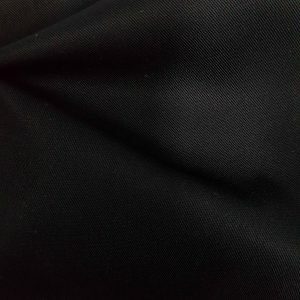 A great colour on-going colour selection, this fabric is an ideal base for uniforms.